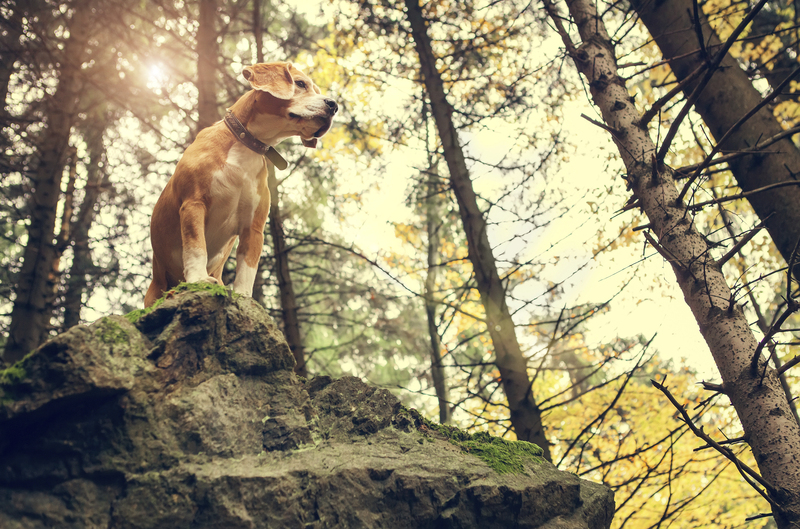 Spring is right around the corner, and while this is mostly a good thing for our pets (more time outside!) the good weather brings with it one of the biggest concerns faced by our Front Range pets: Foxtails. 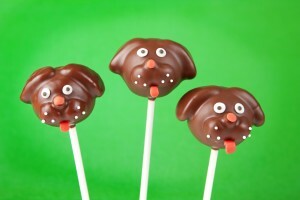 Here at Lone Tree Veterinary Medical Center, we are gearing up for one of our favorite holidays! No, it’s not National Corn Dog Day on March 19th (although that one sounds pretty good to us too). We’re talking about National Puppy Day, March 23rd. 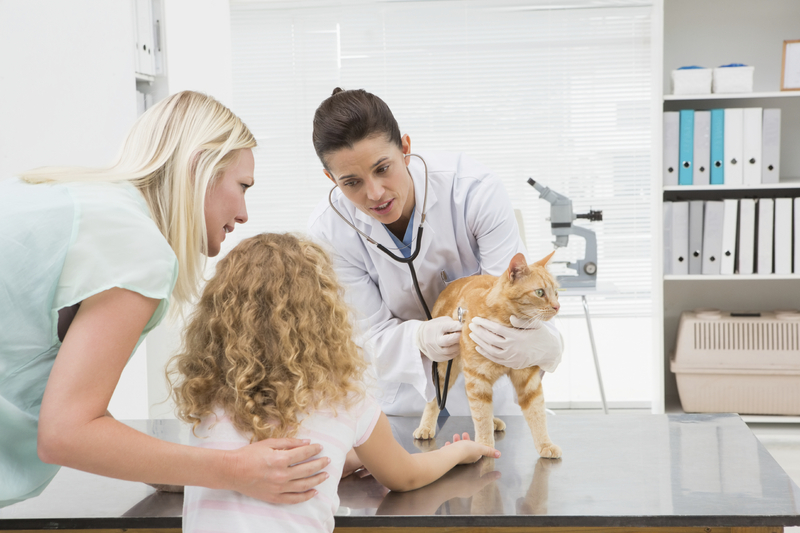 We do everything we can to protect our pets from the dangers of the world; we walk them on leashes, have them microchipped, shelter them from the elements, feed them nutritious diets, and bring them in for regular wellness exams. 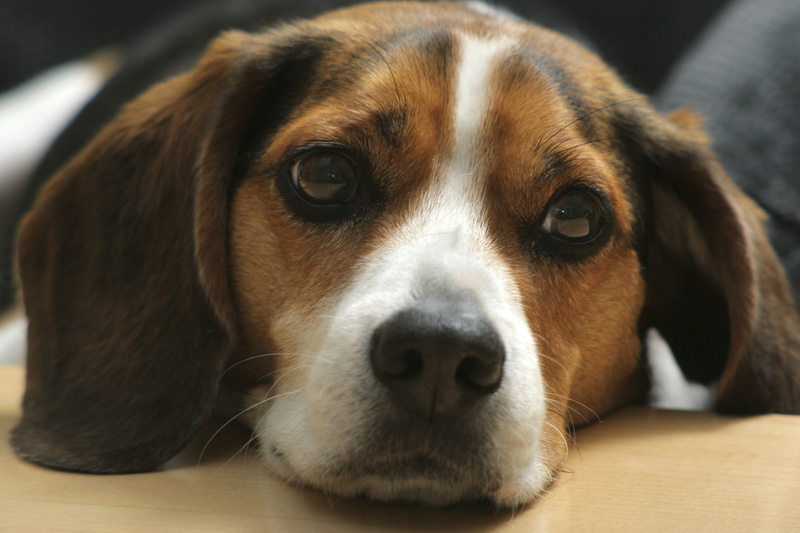 In our efforts to keep our pets safe, many of us overlook the potential for accidental pet poisoning in and around our homes. 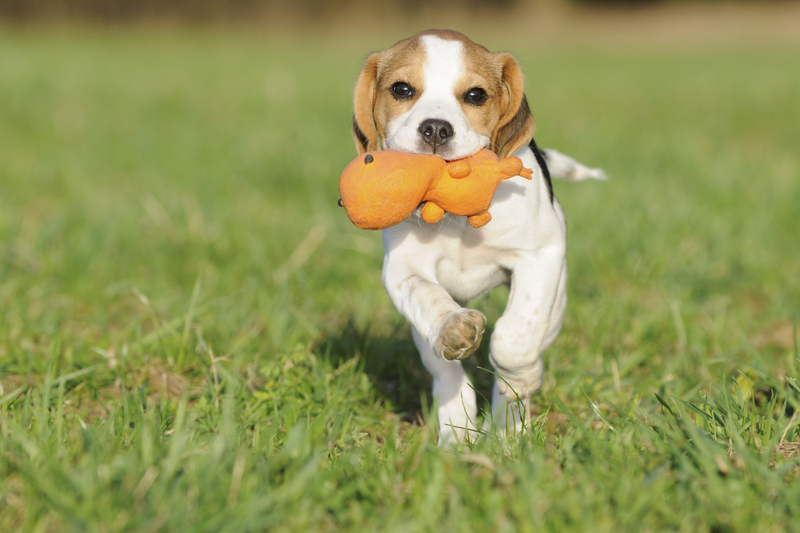 When we think about what it means to raise a happy, healthy dog or cat, some things immediately come to mind: a nutritious diet, regular wellness care, vaccinations, and daily exercise. 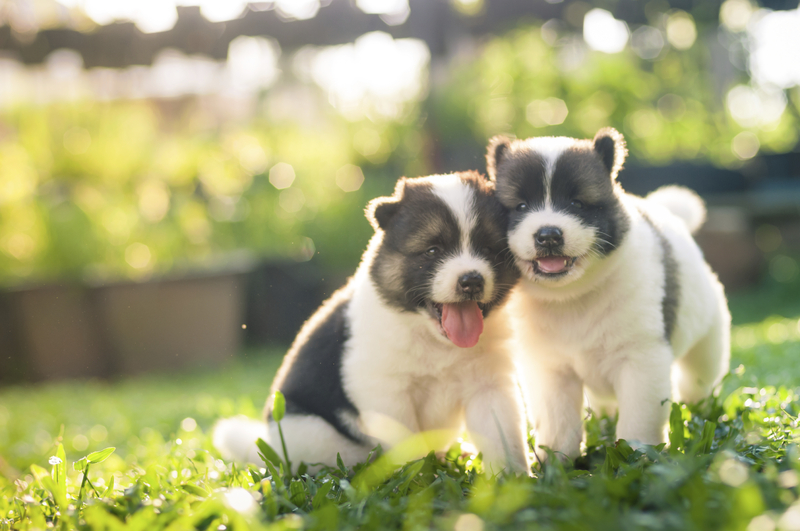 Few pet owners think of socialization as a vital aspect of pet ownership, but the truth is, proper pet socialization is the backbone of your companion animal’s emotional health and physical safety. 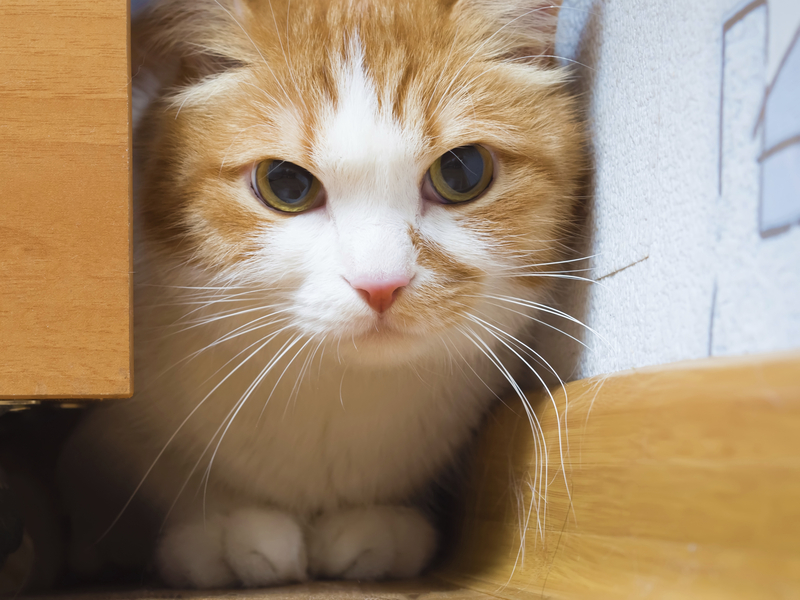 Most cat owners are aware of their cat’s love of hiding…boxes, paper bags, cupboards, under the bed; it seems that no place is off limits to a curious feline. For their survival in the wild, cats have also evolved to hide signs of illness and injury from other animals. Unfortunately for modern cats, those “other animals” are often their human companions.